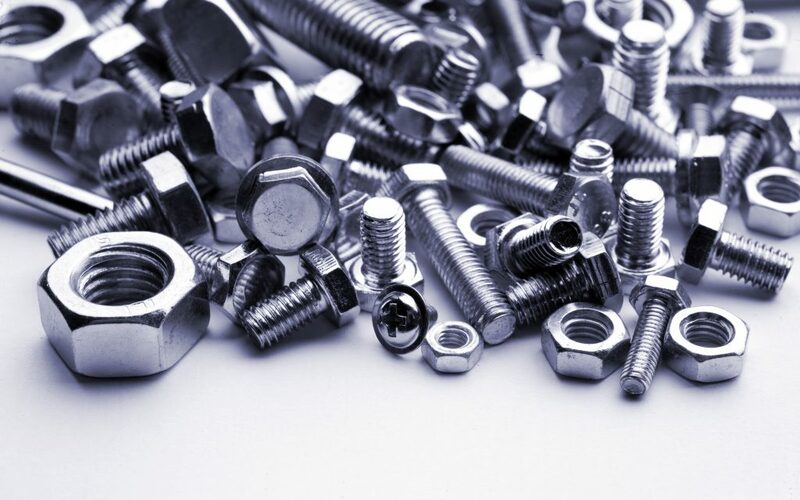 Founded in 1979, CERGY-VIS is the specialist in the distribution of hardware, bolts, screws etc. for individuals and professionals. CERGY-VIS now has three online stores (Cergy-Vis, Bricovis and Fix’N’Vis) and a physical store in Saint Ouen l’Aumône. CERGY-VIS wishes to group the parts of orders prepared on 4 different points of the warehouse, to control them, repackage them and send them to their shipping areas. The customer also wants to reduce the movements of the preparers and thus obtain a better productivity. The customer needs to increase the number of orders prepared per day. The constraints are that the installation will take place during the opening hours of the store and order processing for online sites must continue to be assured. Parts of orders are prepared on 5 different points of the warehouse. These control parts are then sent via vertical conveyors to a carousel consisting of roller conveyors and transfer all located in height. When all the cartons composing a command will circulate on the carousel, these cartons will be sorted and evacuated. A roller conveyor and a vertical conveyor will route these boxes to the different control grouping stations. Orders can be controlled, grouped and packaged. Once the order boxes are circled and tagged manually, they will be directed via a new roller conveyor to their shipping area organized by carrier. The mechanization of the site will allow CERGY-VIS to increase the number of orders prepared per day and thus be able to respond to its very strong growth. In addition, our solution will be silent and scalable.